This blue 1957 Oldsmobile Super 88 2 door hardtop with J-2 option is an immaculately-restored car ready to be shown and driven. It has beautiful blue paint and a white/grey leather and black fabric interior. 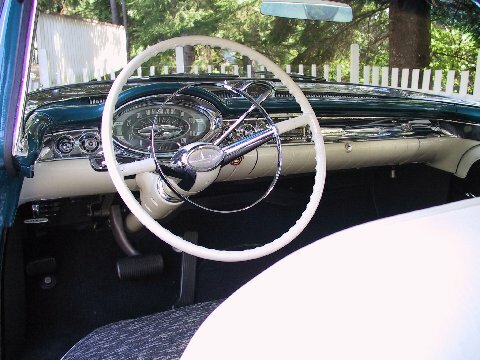 The car was restored in Canada ten years ago and has since been stored inside and only driven to car shows. The odometer was rolled back to zero when the car was rebuilt and now reads 3,000 miles. 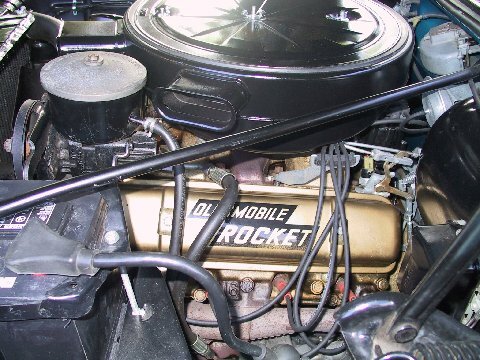 It is a factory-original J-2 tri-power triple carburetor car. The trunk was re-done a few years ago with new carpet and custom spare tire cover. It has the original jack and tire iron. The car comes with a custom car cover, new-in-box electronic ignition, service manual, 3 twos chrome air cleaners, new batwing air filters and a new reproduction steering wheel. 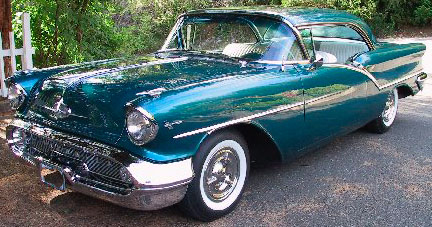 Don't miss the opportunity to buy this way-cool 57 Olds J-2. 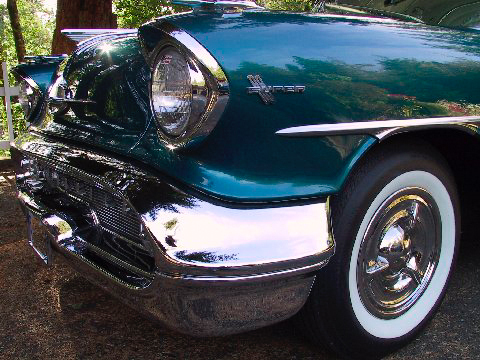 Please call (406) 318-0270 for details about this restored classic car.